Riding a motorcycle or bike provides a level of freedom that you can’t get in a car or truck. Along with that freedom is the risk of injury if you are in an accident. Because bikes and motorcycles lack the major framework provided by a car or truck, injuries sustained can be much more serious. 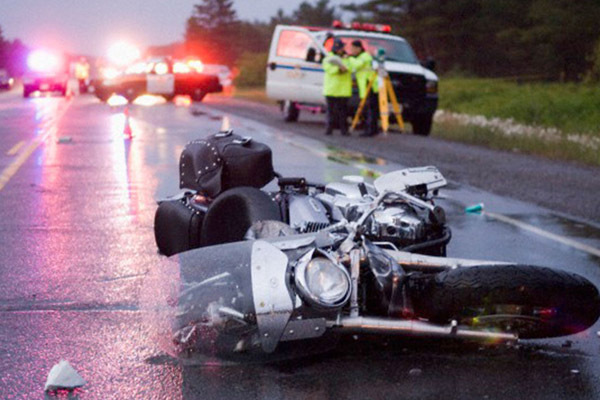 If you have been injured in a bike or motorcycle accident, it’s important that you contact an experienced personal injury attorney right away. At Gonzalez & Garcia, APC we provide personalized service to each and every client. We ensure that our clients receive the medical care they need in such difficult and painful times. And, we help all our clients recover their lost wages, medical expenses, and damages for emotional pain and suffering. To schedule a free initial consultation to discuss your case, contact Gonzalez & Garcia, APC today by calling 760-357-1158 or 619-420-1239.